The NCAA Tournament begins today, with the first round going through the evening and restarting tomorrow. Saturday and Sunday will then feature the second round, while the progressive weeks will come following. As for the opening action, here’s our predictions of what will occur on day/night one. 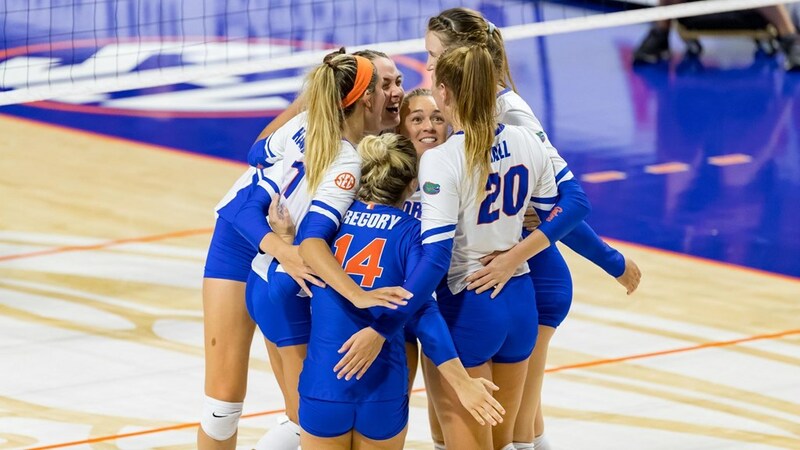 Earlier this season, Florida was in Tallahassee and won in four sets. Now on a neutral court but with the Seminoles playing better, it’s a repeat of that meeting. This should almost be a toss up. Both of these teams are legit mid-majors that combined to go 50-12. Texas State won the prior meeting this season on the road in five. Pepperdine went 14-4 in the WCC and on a neutral court to open the year took a set off of Cal Poly. We think they can do at least that in this one, but Northern Iowa has too much overall as the MVC champs to win. The Golden Knights are riding high with 24 consecutive victories. One of those early in the season came against FGCU at home in which they swept them (75-53 in total points). Hawaii lost twice (and all six sets) to another Big 12 team in Kansas State earlier this season. Besides their home win over Cal Poly they struggled against top teams. Baylor on the other hand has been playing much better of late. Stephen F. Austin is not your normal ‘4-seed’ for that area of the first/second round after going 32-2 – they even beat Rice, a team who got a higher placement in the same quad, in four. They should make Texas work for it, but overall the Longhorns have too much firepower. Green Bay will surely be fired up to play the big dog in their state, but at the end of the day the Badgers have too many options and Dana Rettke should be able to feast in this one. NMSU played three matches against Pac-12 opponents and scored one win (3-2 over Arizona) with two sweep losses (to Arizona and Arizona State). Oregon is better than both of those teams, so should be able to move on.